You want to give everyone an equal opportunity to shop at your store or benefit from your services, so everyone who wants to should be capable of getting inside the building. 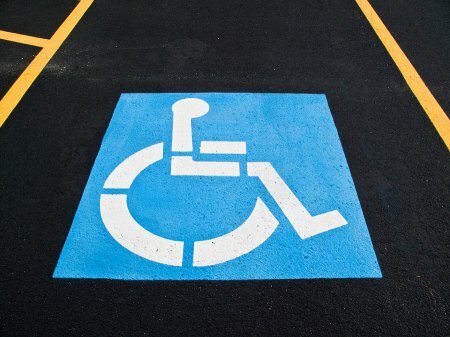 This means designating handicapped parking spots that are close to the storefront, as well as creating sidewalk ramps that make it possible for people in wheelchairs to get up to level ground. Commercial elevators in Salt Lake City are crucial in settings like department stores with several floors. Here’s what to think about when assessing your commercial building for accessibility . Reserved parking spots should be close to the building, and they should leave enough room to get out on either side of the vehicle. Be sure to enforce handicapped parking rules to ensure that no one is unnecessarily taking these spots for themselves. The space in front of a sidewalk ramp should be marked off to be kept clear, so people who use wheelchairs can access the ramp. There’s not much of a point in handicapped parking spots if a person can’t ultimately get inside the building. Sidewalk ramps allow people in wheelchairs to move from the parking lot to the inside of your store independently, and you should include them in your property design. If you put a parking spot right in front of a sidewalk ramp, it won’t be as easy to get to. When it comes to the actual interior of the commercial building, think about how many floors you have. If there is any upstairs area, there should be a ramp or an elevator. An elevator is most convenient, and it’s an absolute necessity if there are a few levels to your building. Making your building more accessible opens you up to more sales and makes life easier for your customers. When you install a new elevator in your home , you will want to make sure that it integrates seamlessly with your interior decorations and home design. A company that installs new elevators near Salt Lake City can help you put the finishing design touches on your custom residential elevator. 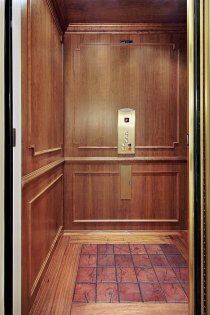 By taking the time to make sure that your elevator is both elegant and functional, you can ensure that it is a valued part of your home. There are a few ways that you can decorate your elevator. Many homeowners choose to finish their elevator unit walls with premium materials, such as luxurious hardwoods. Along with selecting a decorative finish for your unit wall, you can also outfit your residential elevator with premium touches, such as wall columns, recessed lighting, and mirrors. A company that specializes in residential elevator installation will be able to design and build the home elevator of your dreams. If you or a loved one has mobility concerns, you may be seeking an efficient and effective method for making each area of your home more accessible. Multi-level homes can pose accessibility challenges to persons in wheelchairs or those who struggle to walk up and down stairs with ease. 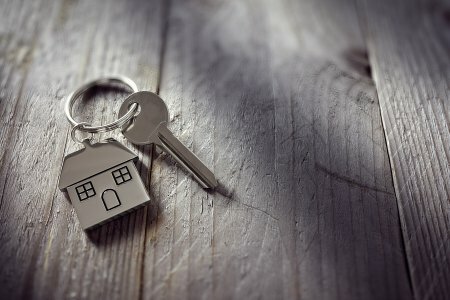 A company that offers new elevators near Salt Lake City can provide you with a tour of some of the quality accessibility elevators that are available for your residence. By investing in a residential elevator, you will improve the quality of life of yourself and your loved ones. Let’s take a look at some elevator options that can increase accessibility in the home. Navigating up and down a flight of stairs can be extremely challenging for a person who uses a wheelchair for mobility. While ramps can be used to make short flights of stairs more accessible, taller flights of stairs should be equipped with wheelchair lifts. 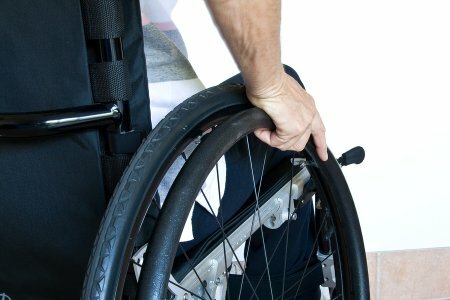 One of the distinct advantages of a wheelchair lift is that it can be operated by a single person, without the need for aid or assistance. For persons who have difficulty walking up and down stairs, but do not require wheelchairs, stair lifts offer a terrific residential solution. A stair lift functions similarly to a wheelchair lift, in that it is designed to lift its occupant up and down a flight of stairs. In order to operate the stair lift, the user simply sits in the comfortable seat and safely glides up the staircase. Carrying heavy parcels and packages up and down a staircase can be a challenge for any person who has limited mobility. 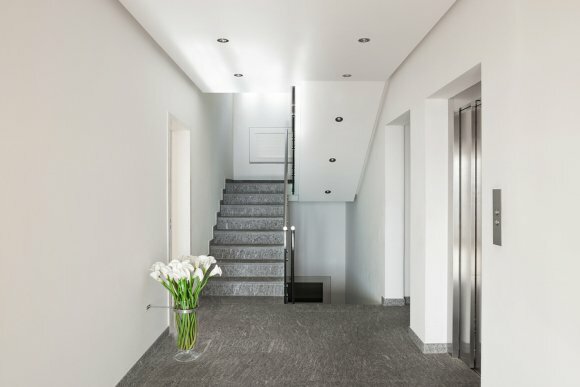 When you are researching your elevator and lift options for the home, you may want to check out the terrific advantages that a package lift can offer. With a package lift, you can safely send your groceries or other heavy items up to your desired floor, without having to lift them up the stairs. Quality elevator services near Salt Lake City will do whatever they can to ensure that you are satisfied with your investment, and the team at Carson Elevator is a great example of this type of service. We are happy to offer new elevators and dumbwaiters as well as elevator maintenance. It is our mission to ensure that you make the most of your new elevator, and we are always ready and willing to help in any way we can. Continue on if you would like to check out our elevator services. When it comes to elevators, Carson Elevator is your one stop shop for installations, repairs, and maintenance. We pride ourselves on our ability to cater to your every need and fit you with the perfect elevator for your circumstances. In the event that your existing elevator malfunctions or breaks down, our team will come to your rescue and restore it to its proper working condition. If you would rather ensure that your elevator never breaks down, you can count on us to maintain your unit and keep it in top shape so that it enjoys a long working life. Never hesitate to contact us if you are in need of elevator services. It can be incredibly inconvenient when your residential elevator near Salt Lake City breaks down and requires repair. 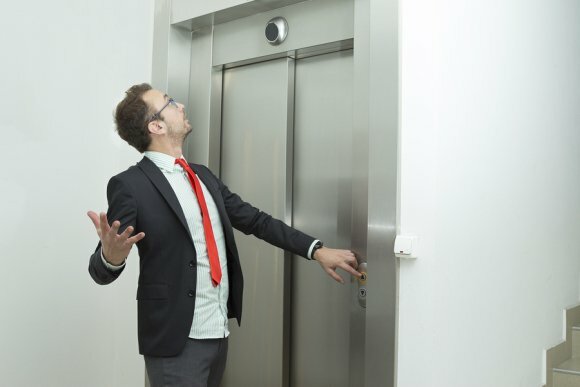 To help prevent this problem from occurring, regular elevator maintenance is essential . 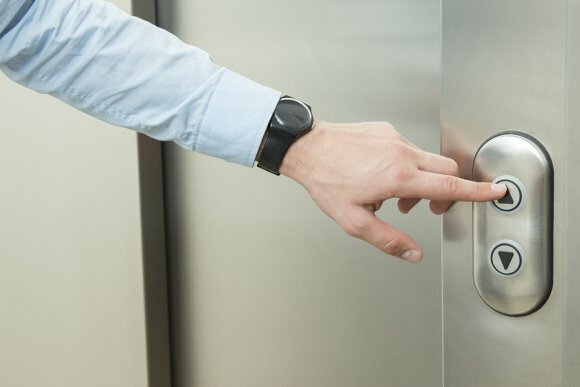 Focusing on maintaining rather than repairing your residential elevator can save you from a significant amount of frustration as well as from costly repair bills. Opting to participate in an elevator maintenance plan can help ensure that your elevator runs safely, smoothly, and properly. These plans can benefit you by providing regularly scheduled checkups for the equipment, clear communication about the state and maintenance needs of your elevator, and the use of quality, on-hand repair parts. Elevator maintenance plans can give you peace of mind with the knowledge that your elevator receives regular repairs and new parts as needed, allowing you to worry less about the safety and function of the equipment. Leaving your elevator maintenance in the hands of a skilled and experienced technician can help keep it running correctly and continuously. 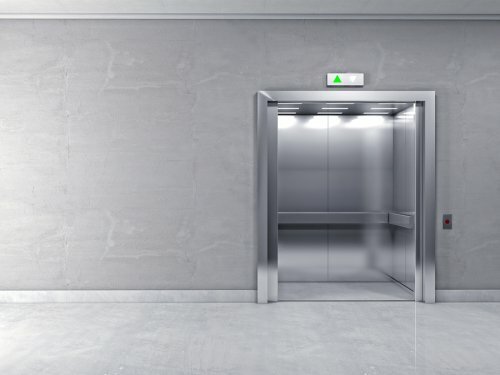 Elevators offer a significant level of convenience for homes and businesses, so when they require maintenance, people are often in a hurry to have them fixed. 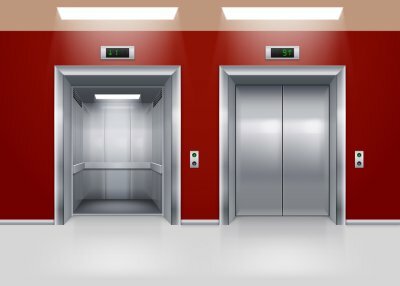 If you find yourself in need of elevator services near Salt Lake City, you may be wondering what to look for in a high-quality elevator repair company. When hiring a company for elevator maintenance, look for those that promise efficiency, reliability, and outstanding service. Also, select a repair company that has been in the business for a while and has plenty of positive customer feedback. Give the elevator repair company a call and ask how soon they can provide you with repair services and how long the maintenance will take. Ensure that the company is familiar with the type of elevator that you have, and that they are licensed and insured. Finally, learn what their average response time is for elevator repairs during and after business hours, as well as how many technicians are available for emergency calls during these times.